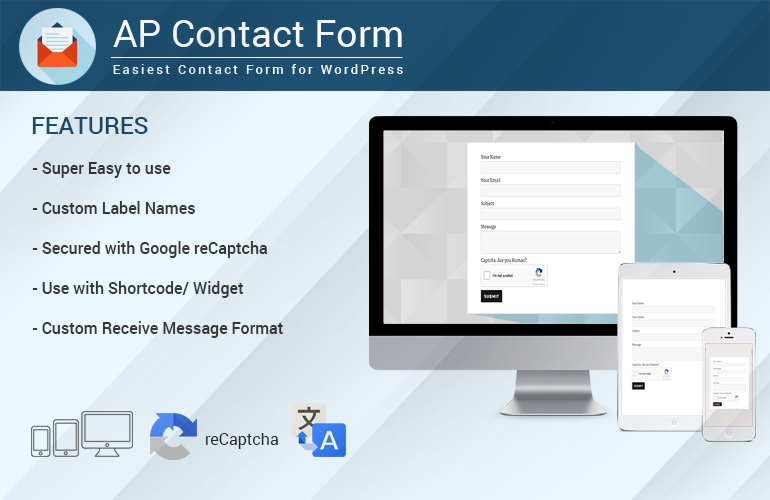 AP Contact Form is a FREE WordPress Plugin which helps you to create simple contact forms for your WordPress site. 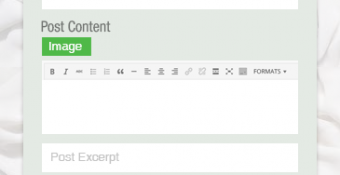 Customize your label and set up your Google reCaptcha and you are good to go! 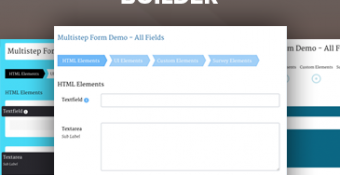 With simple and easy basic configuration of AP Contact Form, you can create powerful contact form in Minutes Seconds. – Anyone can use it. 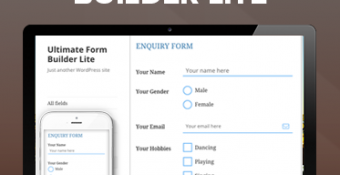 Hey Buddy!, I found this information for you: "Easiest Contact Form for WordPress – AP Contact Form". Here is the website link: https://access-keys.com/wordpress-plugins/ap-contact-form/. Thank you.